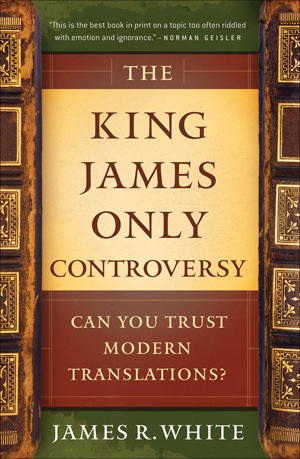 It occurs to me that if Presbyterians and those of other confessional Reformed denominations want to persuade those from outside their tradition, like Baptists, to believe that what Reformed confessions and catechisms teach is based on the Bible, then perhaps it would be time well spent to express their biblically based confessional statements by first disclosing what the Bible says and working from this to showing how what the confession or catechism says is solidly based on what the Bible says. Now I realize there are many good Reformed teachers who are careful to base their arguments on Scripture, but the stereotype that the Reformed in general have a bad habit of quoting the confession more than they do the Bible is grounded in verifiable reality. I love hearing an explanation of what the Confession teaches, but then, I have already gotten over the hurdle of being persuaded that what the Confession teaches is what the Bible teaches, although not infallibly, of course. For this reason, I have decided to engage in a little exercise for a while, which I will share with my readers. In the spirit of how I would like to hear the teaching of the Reformed confessions and catechisms expressed, I’m simply going to take the Scripture Proofs cited for almost any given phrase in the Westminster Larger Catechism (which my church currently happens to being going through), summarize the point being highlighted in the verses, cite the verses themselves, then explain that this is the reason the Catechism reads the way it reads. Sound like fun? I hope you’ll join me! In the following post, I will give this treatment to the first clause in Question and Answer #73 of the Westminster Larger Catechism. 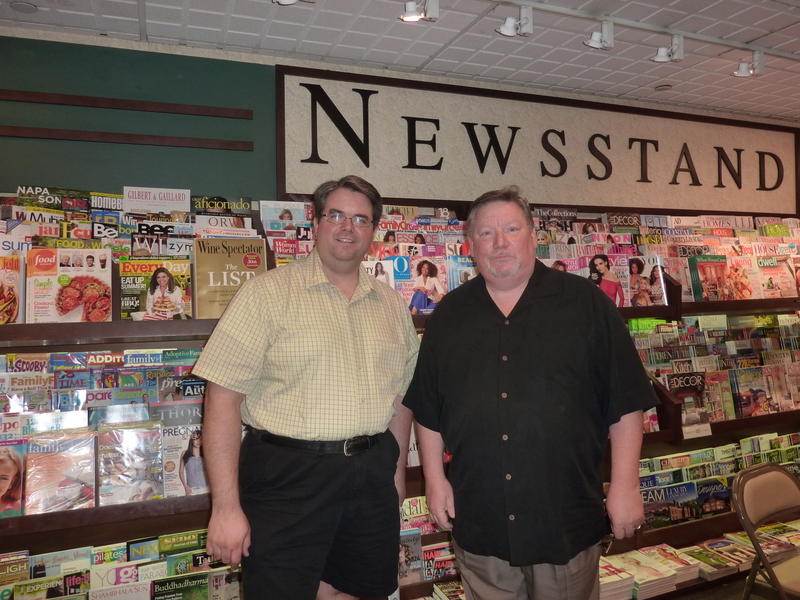 The Shooting Salvationist Released Today! 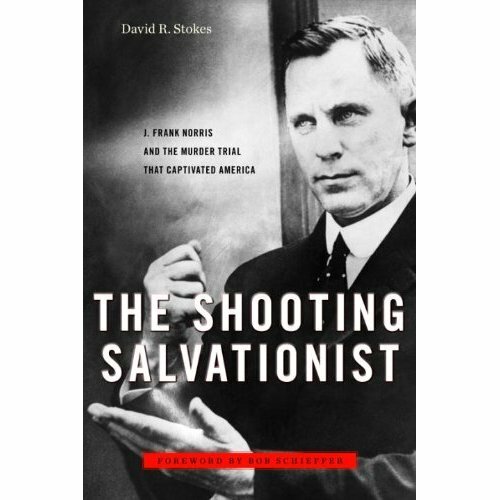 Join me next Wednesday night, July 20 at the Barnes and Noble in Sundance Square in Fort Worth to meet the author of The Shooting Salvationist, David R. Stokes, get his autograph and/or a pic. I’m planning to post a review of the book just as soon as I finish my Advance Reading Copy. Probably next week. 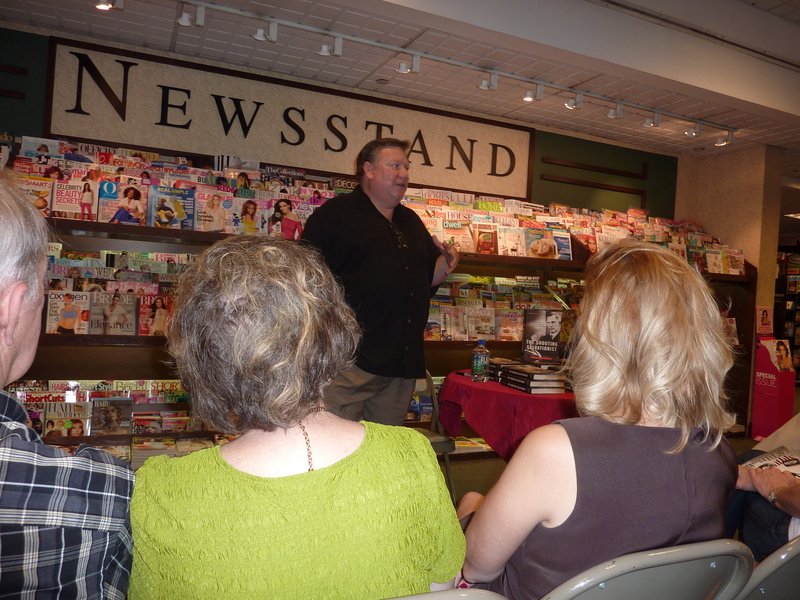 PS–As an added bonus, you’ll probably also get to meet Rev. Roy E. Falls of The J. Frank Norris Historical Society protesting out front. When Stokes met him last year, he said he was sweet. A good time should be had by all (with the possible exception of Rev. Falls)! Allow me to introduce you to the book I’ve been anticipating most for the past year–The Shooting Salvationist: J. Frank Norris and the Murder Trial That Captivated America (2011, Steerforth Press–Distributed by Random House. Foreword by Ft. Worth native Bob Schieffer of CBS News). Perhaps you’ll recall how last year I went on and on about a book about J. Frank Norris‘ murder trial. Well, that caterpillar quickly entered its cocoon and the butterfly is soon to be released! 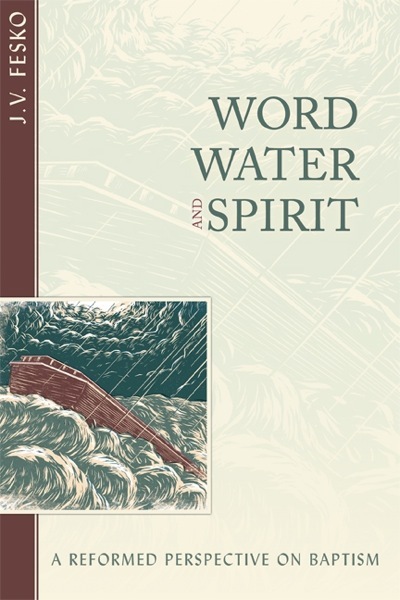 July 12 is the scheduled date for Pastor David Stokes’ thorough narrative non-fiction work on one of the most colorful fundamentalists of the early 20th century. A rising star in the Southern Baptist Convention, J. Frank Norris resolved to spread God’s Word in a populist and sensationalist manner–taking on every villain, real or perceived, that crossed his path–doing battle royal in the most public manner as he could to make a big name, not only for himself, but also for the Savior whose cause he strove to promote. Norris’ tactics however, epitomized the very definition of “misadventure.” A burr in the saddle of local Fort Worth, Texas powerful elites, a sworn enemy of the “liquor interests” and self-appointed defender of the faith against the liberalizing tendencies at his alma mater, Baylor University, almost all agree that J. Frank Norris generated more heat than light. The growing crescendo of sensational exploits on these and other fronts would culminate in devastating tragedy and make headlines across the country when Norris shot an infuriated opponent to his death. The murder trial of J. Frank Norris in the 1920’s was literally the “OJ Trial” of that generation. A relentless media circus hung on every detail of the trial as they kept the country buying paper after paper to learn the fate of this ambitious religious ringleader. You’ll never believe that a story like this is true. You simply have to read it for yourself! The Shooting Salvationist: J. Frank Norris and the Murder Trial That Captivated America is available for pre-order at the book’s new website. I’ll also be adding The Shooting Salvationist Blog to my blogroll so we may all keep up with it. Mary’s Declaring Women’s Liberation from Feminism! If this doesn’t ring true to you, you’re not paying attention. Our endemic feminism has taken a toll on American local church ministry and American marriages in the past several decades. In the shameful “glory days” when feminism was a movement, all the ideals of feminism were heralded by activists and educators in a counter-cultural push toward so-called “progress,” and not without resistance from the establishment culture. In other words, back then it had to be taught. Nowadays, we and our children of both sexes are so regularly exposed to feminist ideals that feminism is simply caught. Today, it’s the Biblical ideal of manhood and womanhood that has to be purposefully and energetically cultivated. But thank the Lord that a new counter-cultural movement has arisen in the American church to do just that, teach the complementarian nature of Biblical manhood and womanhood. Feminism has brought America into an age of what is called “egalitarianism,” where the most obvious distinctions between men and women are no longer assumed. Professor Kassian heralds this positive trend and appears resolved to promote it, but not without a caveat. The last thing we need, according to Kassian, and I agree, is to move from this lifestyle of feminist license, declare liberty from feminism for the sake of the Christian family’s faithfulness to God’s Word, and allow it to degenerate into a legalism in which our focus is removed from the cross and onto an over-emphasis on the Biblical roles of manhood and womanhood that would inevitably facilitate yet another swing of the pendulum back in the direction of the radical anti-Scriptural feminism of the 1960’s and ’70’s. Christian ladies, and gentlemen, check out the Gospel Coalition’s interview with Professor Kassian and learn that more and more Christian women are breathing the air of liberation from the cultural tyranny of feminism!